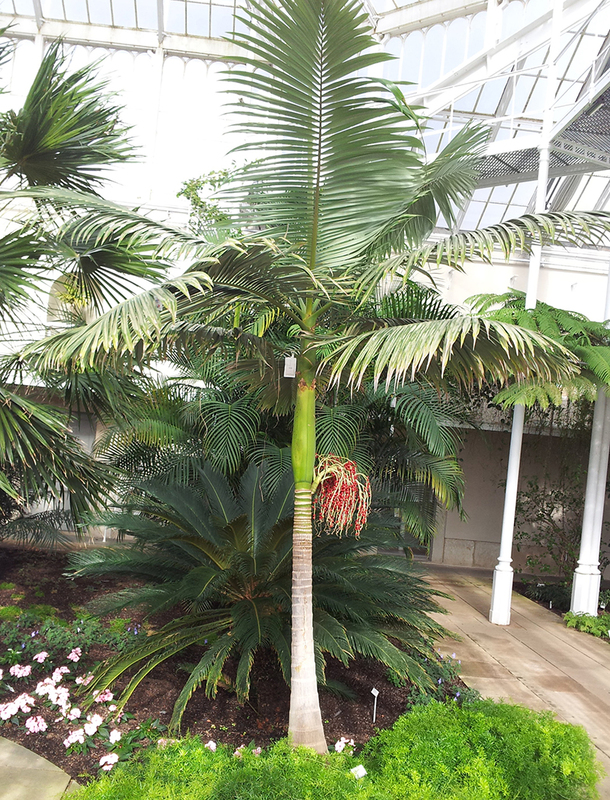 Archontophoenix cunninghamiana (Bangalow palm, King palm, Illawara palm, piccabben, piccabeen) is an Australian palm. It can grow up to and over 20 metres tall. Its flower colour is violet and the red fruits are attractive to birds. It flowers in midsummer and has evergreen foliage. It has become a noxious weed in many areas where it has been used as an ornamental plant. 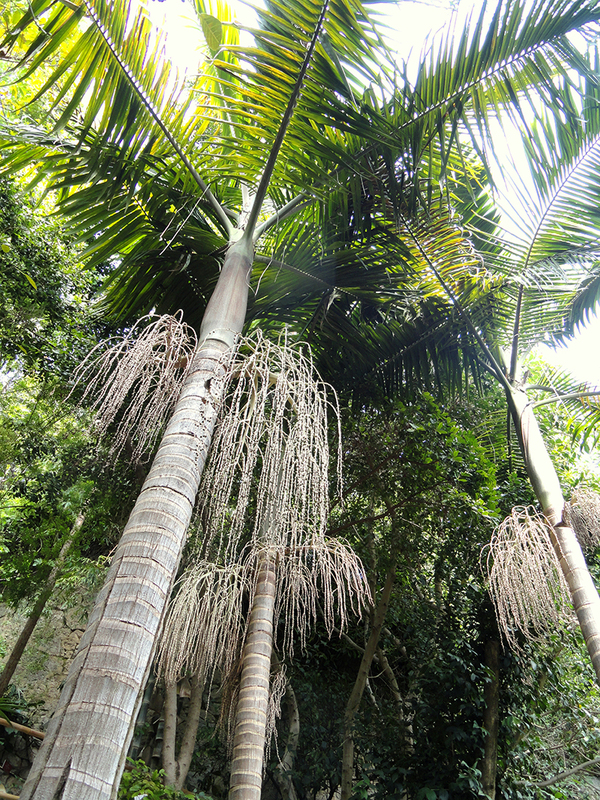 In Southern Brazil, it has become an invasive species, profiting from the local extinction of the endangered native palm Euterpe edulis. 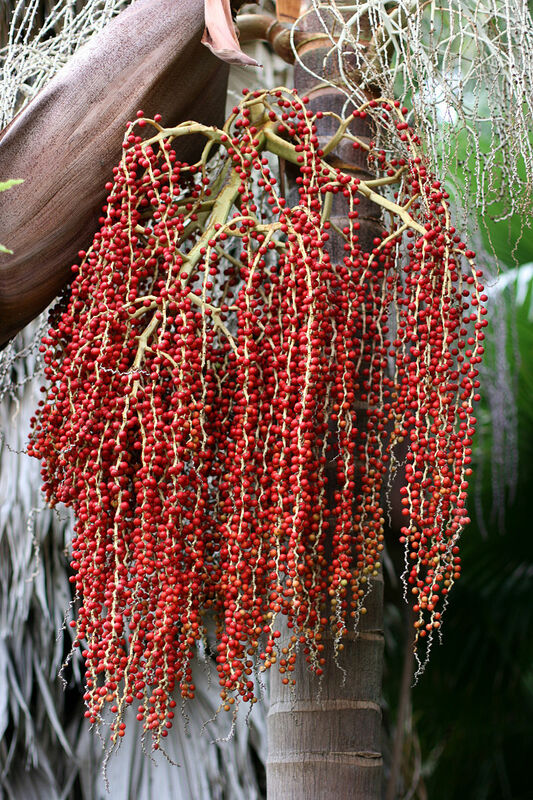 In New Zealand, there is concern that A. cunninghamiana could invade native forests, since it has the same ecological requirements as the native nikau palm. The Auckland Regional Council has included A. cunninghamiana on a list of plants requiring further research on their potential to adversely affect the environment. 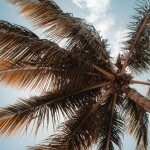 In the United States, the palm is commonly cultivated in California from San Luis Obispo south to the Mexican border and in coastal South Florida. Please contact West Coast Trees for information and availability on Archontophoenix cunninghamiana.